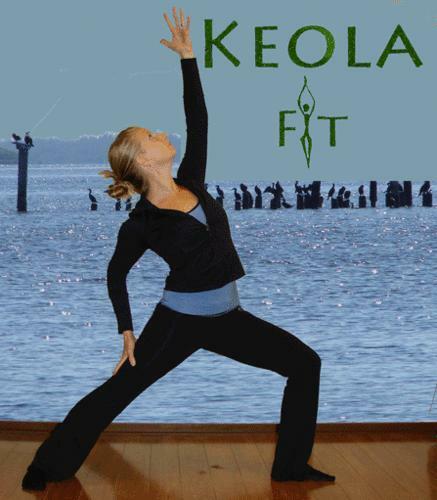 I am the owner and creator of Keola® Christian Fitness and Wellness. Keola® is a mind-body exercise alternative that transforms the time you set aside for physical training into something even more valuable and successful by uniquely sharing the love story of the Gospel as you move. Be encouraged in Christ and inspired to live well by and for the grace of God.